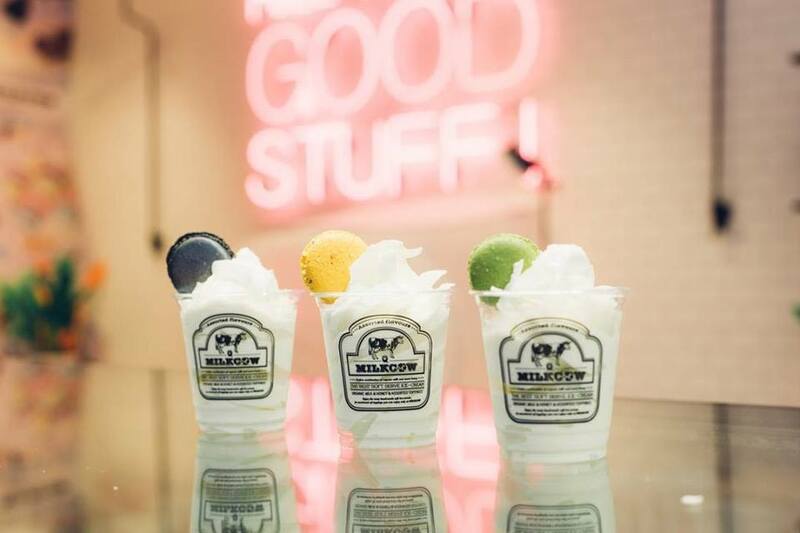 Korean dessert cafe, Milkcow, famed for its unique milk soft ice cream and extraordinary toppings is now in Richmond! Milkcow is one of the fastest growing ice cream chains in Asia, featuring endorsements by well-known South Korean celebrities. At Milkcow, we're 'all about desserts', serving organic milk soft serve ice cream with intriguing toppings like natural honeycomb and freshly made cotton candy. Come have a taste for yourself and discover why thousands around the globe are raving about our milky goodness.